Very few teams have succeeded in running the football against Widener's defense this year. But it's not stopping Lycoming head coach Mike Clark from developing a game plan for the Pride that revolves around running the football. No matter the chances of being successful, Clark can't afford to not run the football when Lycoming visits Widener in Chester on Saturday afternoon. He doesn't run a spread offense much like the Pride's where the short passing game acts as the running game. No, instead the Warriors are one of the few pro-style offenses remaining in the Middle Atlantic Conference. For Clark, that means running the football to be successful. "We can't line up and throw it 40 times," Clark said earlier this week. "We won't win." Unstoppable force, meet the immovable object. 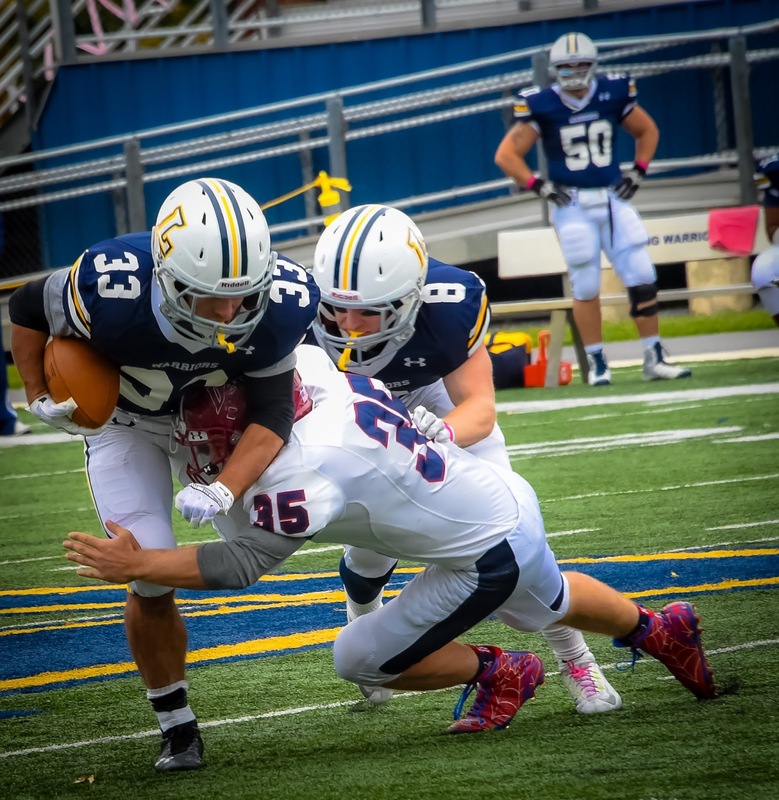 After back-to-back really good weeks by Lycoming's offensive line led to some of the best rushing days of tailback Blake Bowman's career, the Warriors are going to face their stiffest test of the season against Widener.